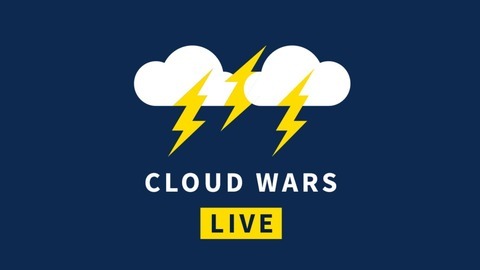 After four years as Oracle's Chief Communications Officer, Bob Evans left to start his own company and launched the Cloud Wars franchise, which analyzes the major cloud vendors from the perspective of business customers. 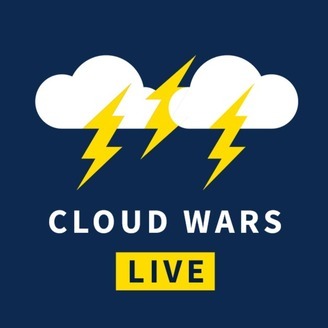 In Cloud Wars Live, Bob talks with both sides about these profoundly transformative technologies. Among the topics discussed are how change management is preventing companies from moving forward, how you’re not more likely or less likely to get audited if you transition to a third-party cloud, and how on-prem is more likely to cause a data breach – usually from within. The executives are Bill Saltys, SVP, Alliances; and Paul Vian, SVP, Sales and Marketing. Electrolux Transformation Includes RCaaS: Robotic Cleaning as a Service!